Hi friends! 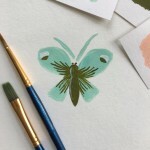 I’m here to give you a little update on what’s going on right now in bloggy blog world! 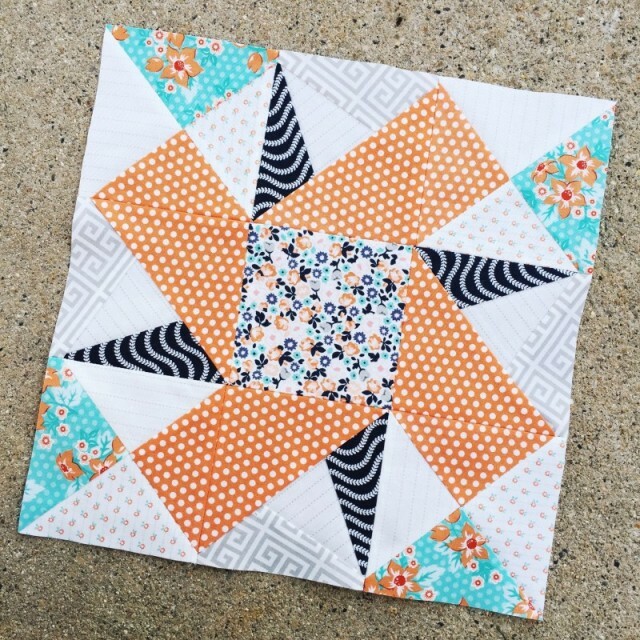 Yup…blog hop! And it’s quite the mouthful (ha!). 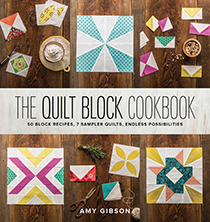 That’s right- beautiful cookbook blocks and quilts are coming to a blog near you, and I’m so honored to have such an incredible list of super talented bloggers and designers participating. 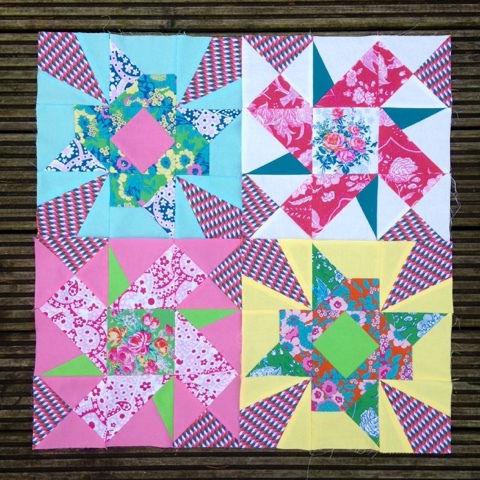 Here’s a little sneak peak at some of the gorgeous things popping up on Instagram! 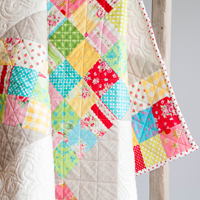 This is just one of the four gorgeous blocks AnneMarie Chany has stitched up…so lovely! You have to go check the rest out. 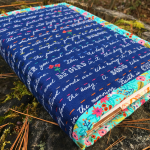 Amy Smart of Diary of a Quilter made three blocks from the book in the most perfectly cozy fall colors! 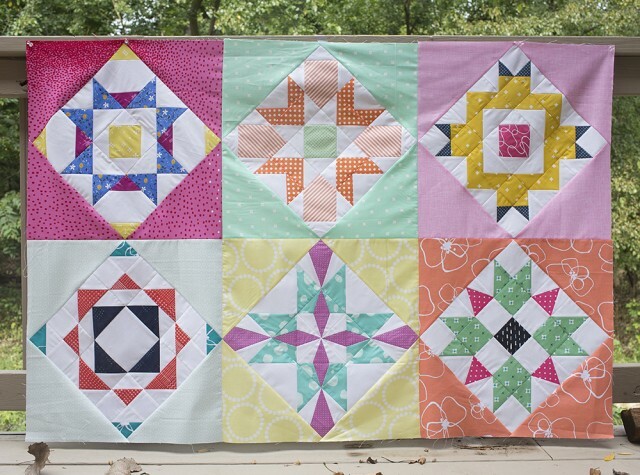 Faith Jones’ gorgeous blocks are on their way to becoming a super sweet baby quilt. 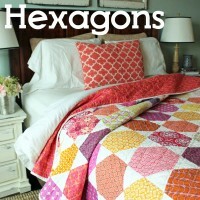 Check her out at Fresh Lemons Quilts. 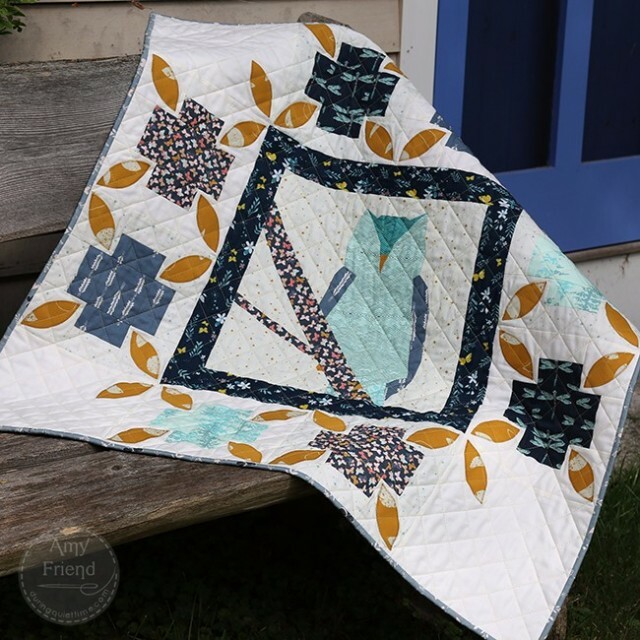 Amy Friend used the Plus One block from the cookbook as a border around a beautiful owl of her own design (you can find the pattern in her book, Intentional Piecing). 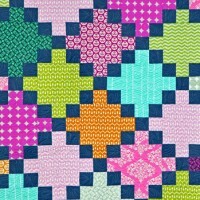 I love the True North block stitch up by the lovely April Rosenthal, in her brand new fabric line- Sweet Marion. 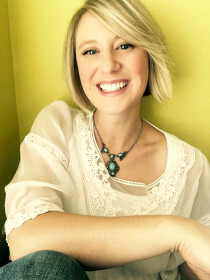 Visit her blog to learn more. 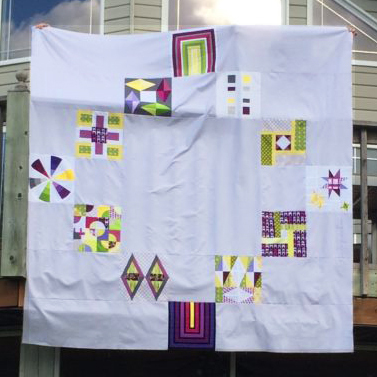 My sweet friend, and talented designer Aneela Hoey, shared the first block she’s made for what will be a Spools Rush In quilt, in her gorgeous Vignette and Foxglove fabric lines. 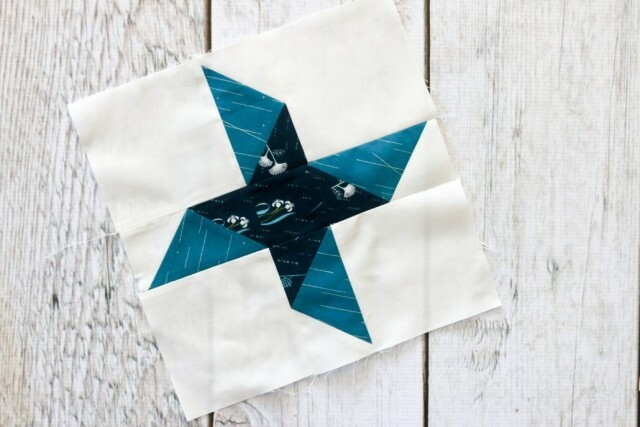 From across the pond in Edinburgh, designer Jo Avery is stitching up a quilt made from the True North block in a stunning collection of fabrics by Jennifer Paganelli. How cool is this?!? 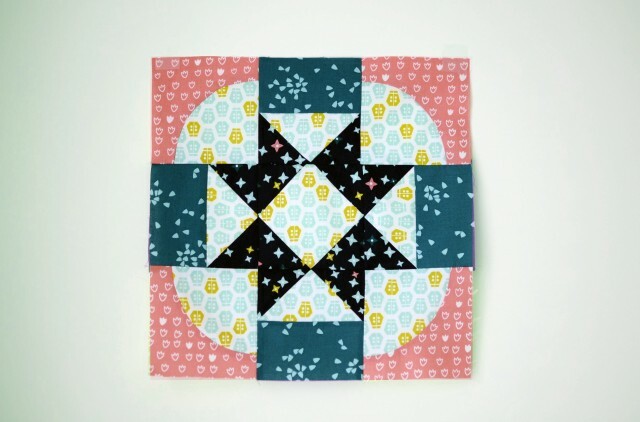 My sweet friend Angela Pingel decided to use up sampler blocks she had lying around, in the Celestial layout from the book!! 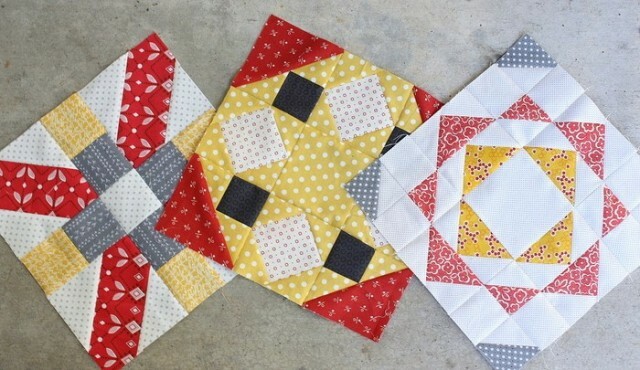 And Lee Heinrich of Freshly Pieced is working on her customized version of the Windsong block for a really lovely minimalist baby quilt. I can’t wait to see it! Well, that’s it for now! Happy weekend everyone! 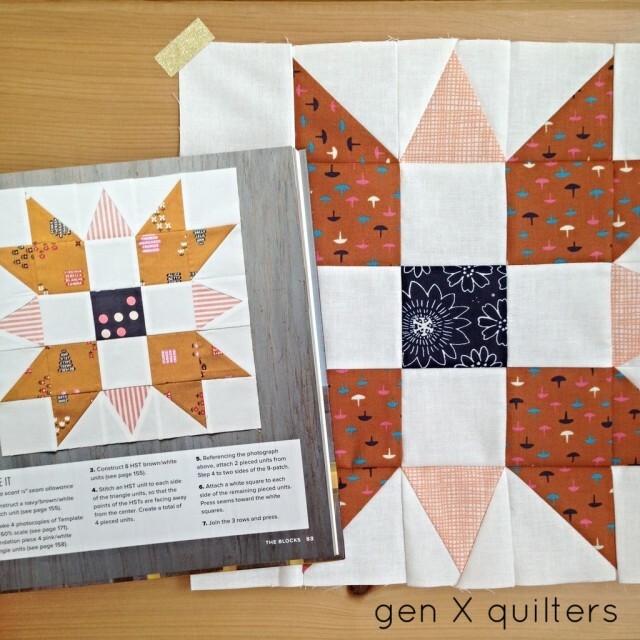 I have been following the blog hop and I have to say, this book looks amazing. 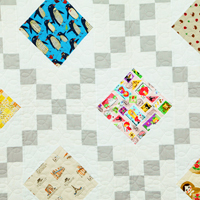 I don’t buy quilting books often, but hearing what everyone says about it and checking it out on amazon made me want to buy it. I had a part of a gift card left, so I used it. 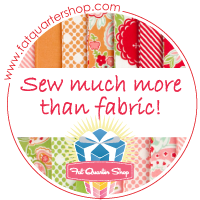 I cannot wait to get my new book and figure out what to do with my fabrics. 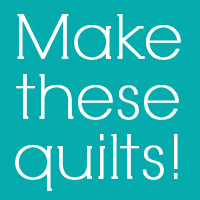 I am sewing from stash right now and always need new ideas. Thanks Amy! Got my book. Yay Amazon Prime! Wow, what a great book! 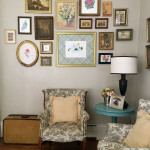 Great photos, great blocks, great ideas, great directions. 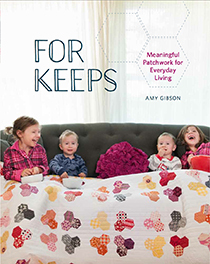 This is the best quilting book I have bought in years. So much inspiration! Thanks again Amy. I can’t wait to put it to use. 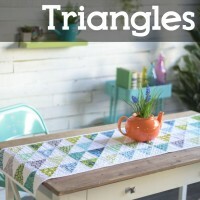 Ordered my book after hearing you on Modern Sewsociety. I waited until this morning to savor it with a nice cup of coffee uninterrupted. Oh My Gosh! 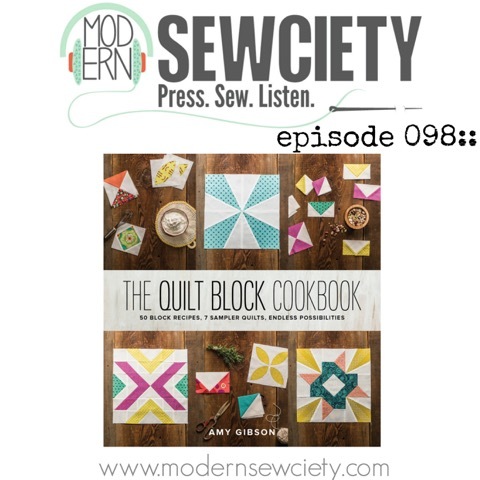 this is such a fantastic book and I am sure will be like Websters Dictionary or Betty Crockers cookbook to quilting. 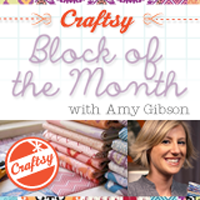 I can’t wait to see what everyone cooks up for the blog hop!!! 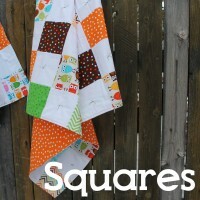 I am anxious to finish my WIPS so I can cook up a few blocks too. 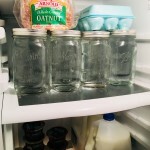 Thank you for sharing your amazing creativity and putting it in this cooking format is just brilliant! Amy, I intend to keep all your emails in a separate folder on my laptop; but I cannot find my Block One email. Is there any way you could re-send it to me? I just received your book and I am loving it! Excited! Thank you so much!